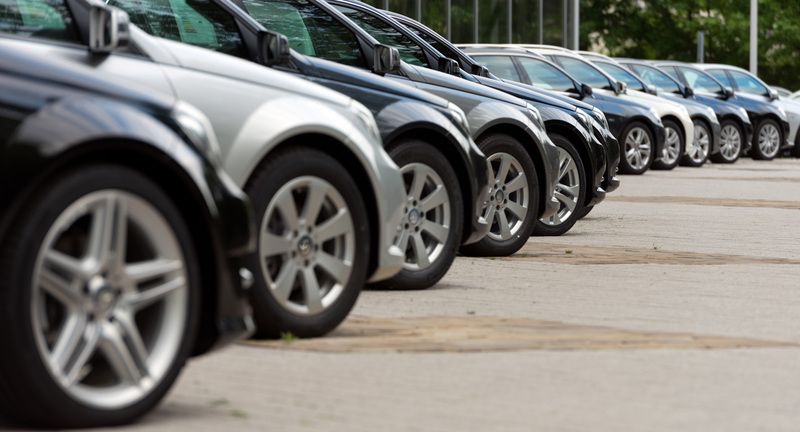 Rather than separately insuring multiple vehicles, a Motor Fleet policy is the usual way for a business to cover them. Many types of vehicles can be insured this way including cars, vans, lorries, minibuses or ‘special types’ (i.e. fork lift trucks, diggers, dumper trucks and the like). Fleet policies are now available from two vehicles and up (although the majority of insurers fleet offerings start at three or more). Like private motor insurance, cover options are Comprehensive, Third Party Fire & Theft or Third Party Only and it is possible to mix cover and types of vehicles with most providers. You can usually choose open driving (i.e. Any Driver) or can restrict to drivers over certain ages, such as 21, 25 or 30. Comprehensive Cover usually incorporates windscreens, personal effects and medical expenses. You can even include ‘Occasional Business Use’ if your drivers need to be covered on vehicles outside of your own fleet but for your business purposes.